Size of this preview: 400 × 600 pixels. Other resolutions: 160 × 240 pixels | 320 × 480 pixels | 512 × 768 pixels | 1,155 × 1,732 pixels. 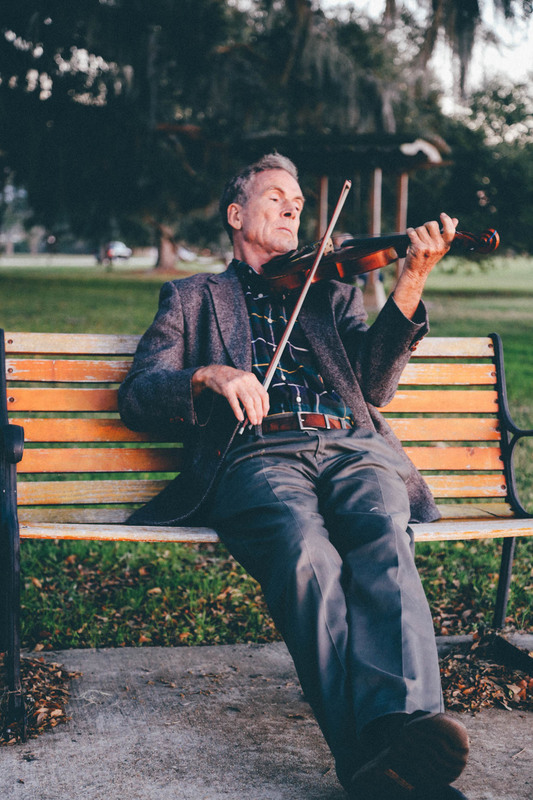 This file, which was originally posted to https://www.pexels.com/photo/man-playing-violin-on-bench-at-park-195371/, was reviewed on 5 March 2017 by the administrator or reviewer INeverCry, who confirmed that it was available there under the stated license on that date.